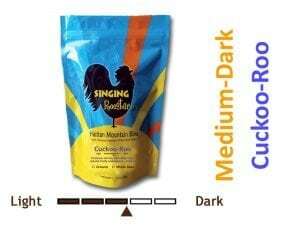 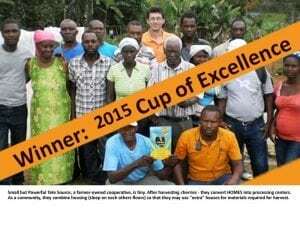 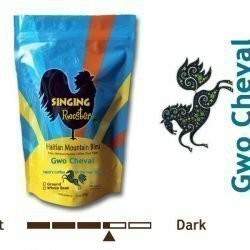 Cuckoo-Roo – Premium Haitian Mountain Blue Coffee, 12 ounces. 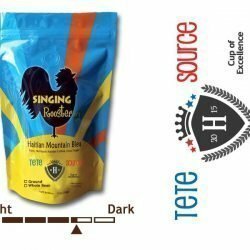 Medium-dark roasted Haitian coffee. 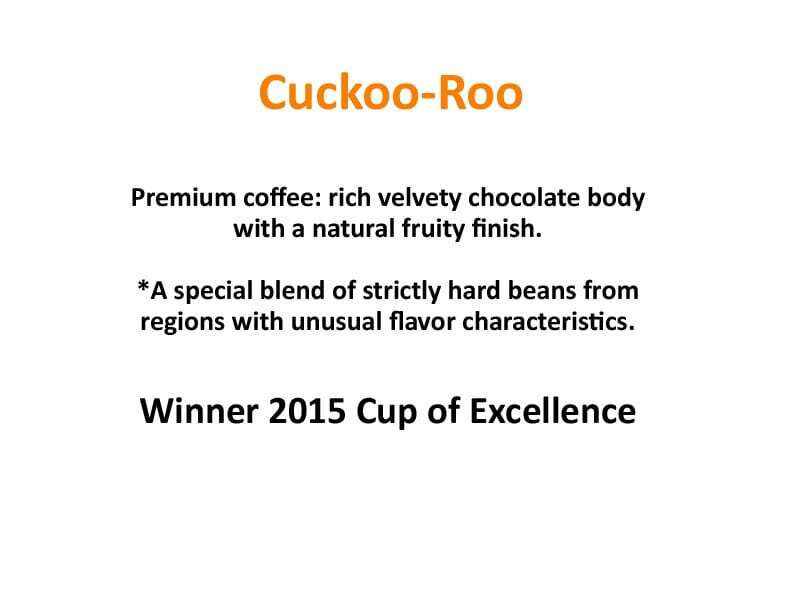 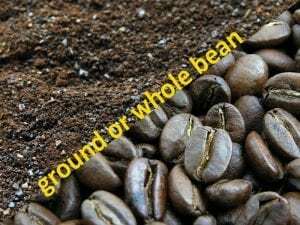 *A special blend of strictly hard beans from regions with unusual flavor characteristics. We pay farmers more for these beans. 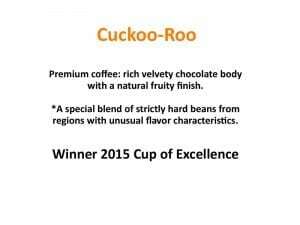 And you get an exceptional cup of coffee.